For the most up-to-date cards, check out the latest edition of our best no fee credit cards in Canada blog post. 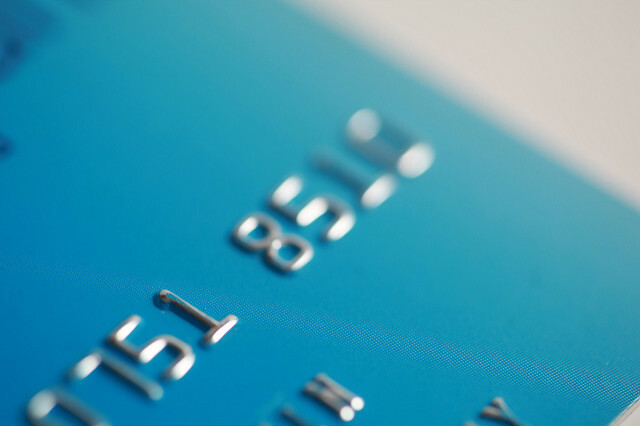 Although credit cards that have annual fees are generally associated with better rewards and higher payouts, there do exist some great no annual fee credit cards. Depending on your level of income, you may think about getting a no-fee card, especially if it’s your first credit card. 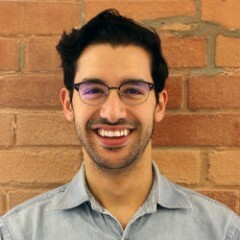 As one of the cards that made our list of this year’s best cash back credit cards in Canada, the SimplyCash Card from American Express comes with an incredible welcome rate of 5% cash back on all purchases made at gas stations, grocery stores and restaurants in the first 6 months of getting the card. This offer stands for six months or until you earn $250 in cash back—whichever comes first. Enjoy 1.25% cash back on all other purchases during the introductory period and on all purchases after this period is over, with no limit on the amount of cash back you can earn. 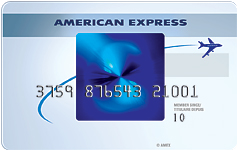 If you like the returns that the card above provides but would instead prefer a travel rewards credit card rather than a simple cash back card, then you might consider the Blue Sky Credit Card from American Express. This card lets you earn 1.25 Blue Sky Points for every dollar you make in purchases, which means 1.25% of your purchases can be put towards travel benefits with no restrictions. 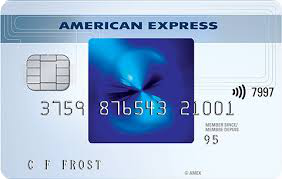 It comes with a signup bonus of 10,000 Blue Sky Points (worth $100) when you make $500 worth of purchases within the first 3 months of getting your card and you can add supplementary cards for free as well so you can earn more points even faster. This, along with the added freedom of being able to book with any airline or travel agency, makes this an excellent choice for a travel card with no annual fee. If you want a no annual fee credit card as well as the peace of mind knowing you won’t be charged an astronomical amount for having an outstanding balance, look no further than the TrueLine MasterCard from MBNA. When you apply for this low interest rate credit card, your credit worthiness is first assessed to see what rate you qualify for, and then you’re given one of five different annual interest rates, the lowest being 5.99% and the highest being 14.99%. Talk about low. 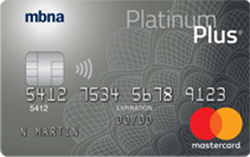 What makes the MBNA Platinum Plus MasterCard such an impressive card and the reason it’s considered one of the best balance transfer credit cards out there, is because it has a 0% promotional annual interest rate on balance transfers for the first 12 months after being issued to approved applicants. 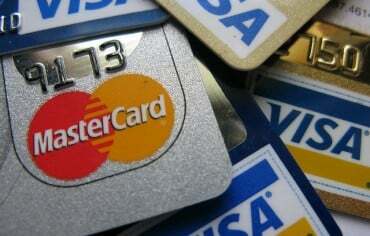 So, for those who have outstanding balances on several different credit cards, you can transfer all your debt to this card free of charge for the first year. This lets you put all your money towards actually paying off your balance without any of it going towards interest charges. 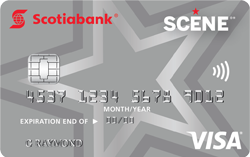 Movie lovers rejoice: the Scotia SCENE Visa Card is the student credit card you never knew you needed until now. Earn 1 SCENE point for every dollar you charge to the card, and earn 5 SCENE points for every dollar you spend at Cineplex Entertainment theatres or on the Cineplex website. When you make your first purchase with the card, you get 2,000 bonus SCENE points (that’s 2 free movie tickets). 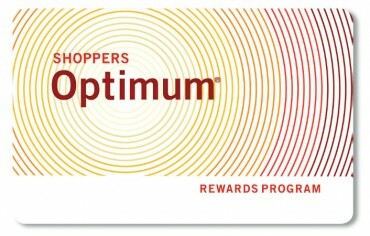 In addition to using these points at the movies, you can now also redeem them at Sport Chek locations and get $10 off your purchase when you redeem 1,000 points.